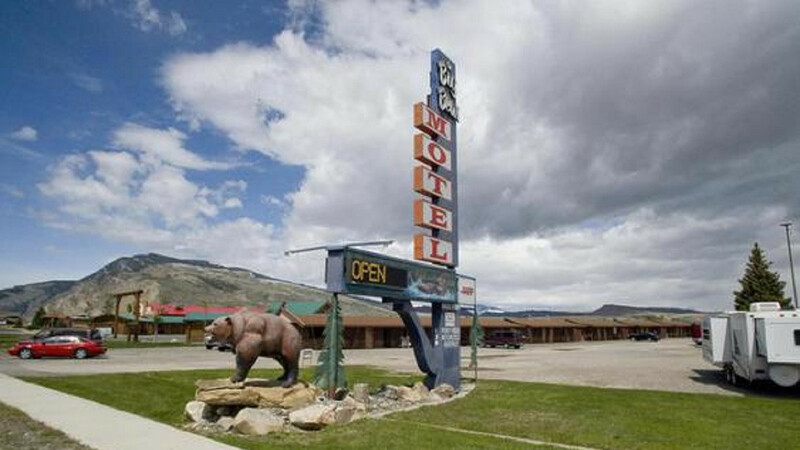 Big Bear Motel is proudly owned and operated by the Holly family on the western side of Cody. 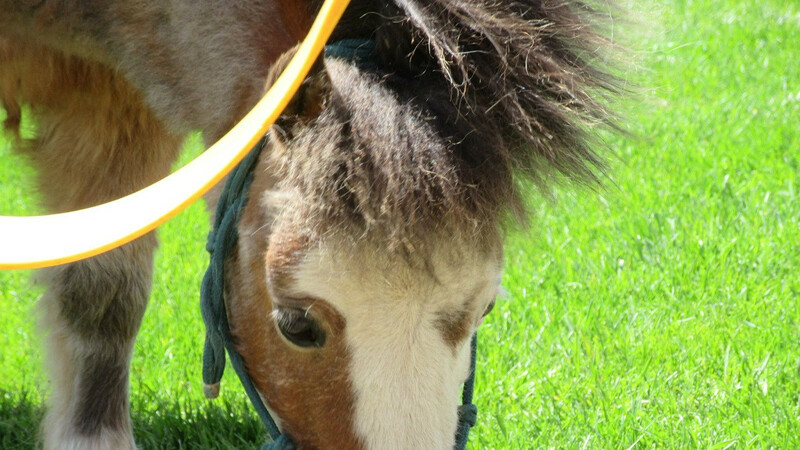 We offer free horse rides and live music in the summer months every evening, and are walking distance to the nightly rodeo and Old Trail Town! 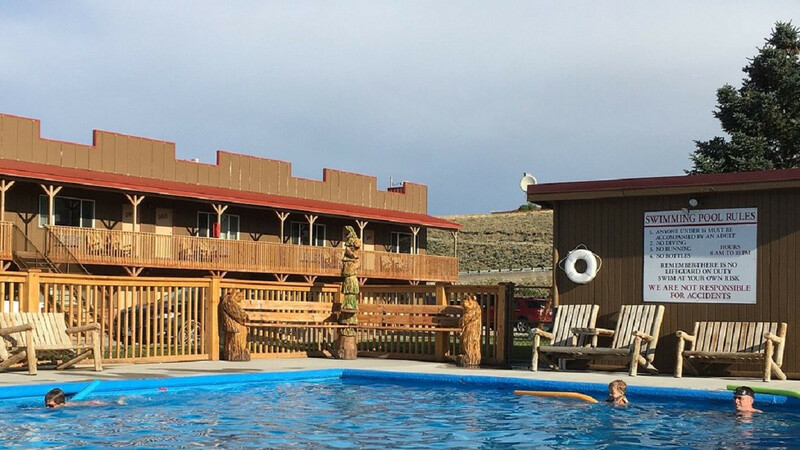 We have 66 rooms on site with plenty of bus and RV parking, and 3 vacation homes off site for bigger groups. Best rates are booked direct! Please call or visit our website!